25 Litres of Interior Cleaner. For further information please call 01473 636663. A highly concentrated fabric and upholstery cleaner which is suitable for cleaning all vehicle carpets , upholstery, vinyl & plastic. It may also be used on domestic and industrial carpets, fabrics and upholstery. For manual use dilute 1-10, agitate to produce foam and apply foam to surface to be cleaned, so avoiding over wetting. Agitate with brush or sponge paying particular attention to heavy soiling. Wipe away with clean damp cloth. 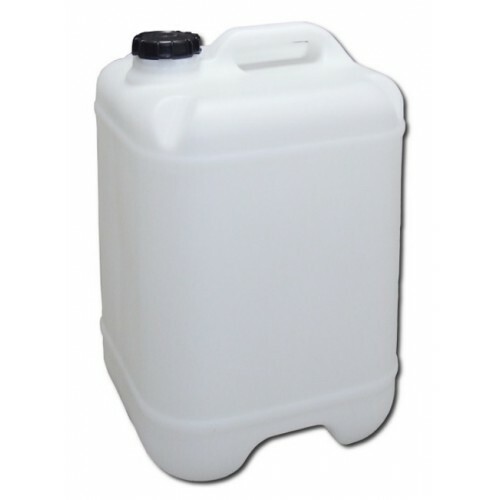 For machine use dilute into the machine tank to maximum of 1-50. For bulk orders please call 01473 636663.